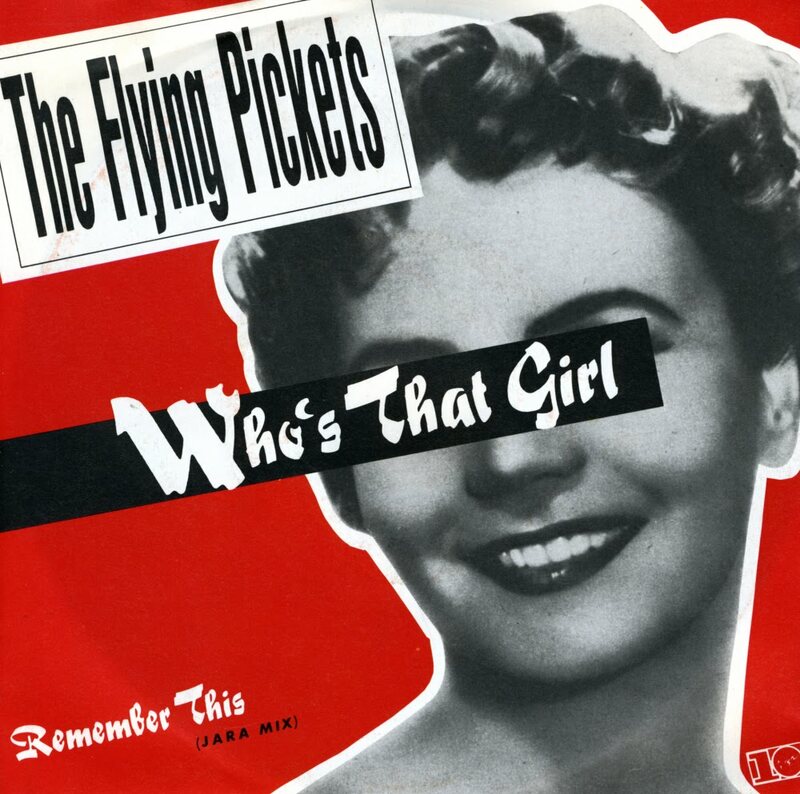 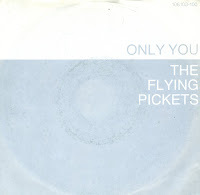 The Flying Pickets came up with the then novel concept of transferring the art of a cappella to the pop music scene. 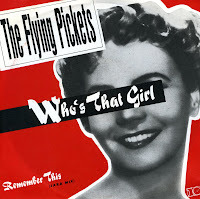 The members of the group were internationally renowned for their flamboyant appearance: Hibbard's huge sideburns, Stripe's thick eye-liner, and four others showing off gaudy suits and large hats. 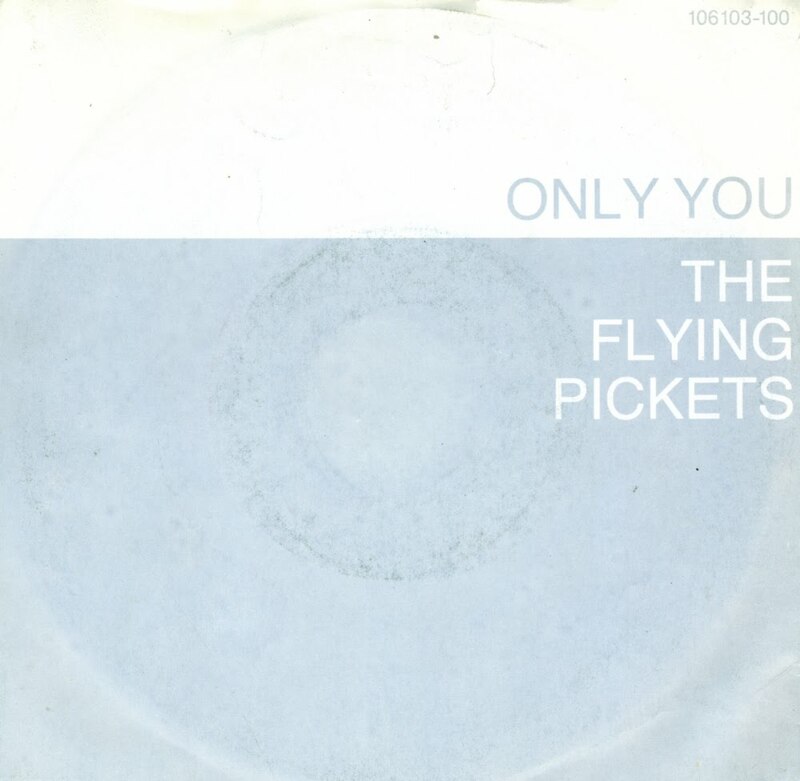 'Only you', their debut single, was a cover of the track by Yazoo and became the UK Christmas number one in 1983, spending a total of five weeks at the top, and also doing well around Europe and in Canada.